Welcome to the ‘Superfood Catwalk’! It changes as quickly as the season’s fashions. A food that’s ‘in vogue’ one year, may not be the next. However, there are always some remarkable foods, such as the humble blueberry, that warrant front page headlines every year – they will never go out of style. So what is a ‘superfood’? A superfood is just that; a food that brings enormous benefits to health. They are always packed full of nutrients and very often contain high levels of antioxidants. So, which do we think will be heading down the catwalk this spring/summer? Blueberries can never be excluded from the superfood list. Not only are they low in fat, they are also packed with antioxidants – one of the highest of all the fruits, vegetables, spices and seasonings. 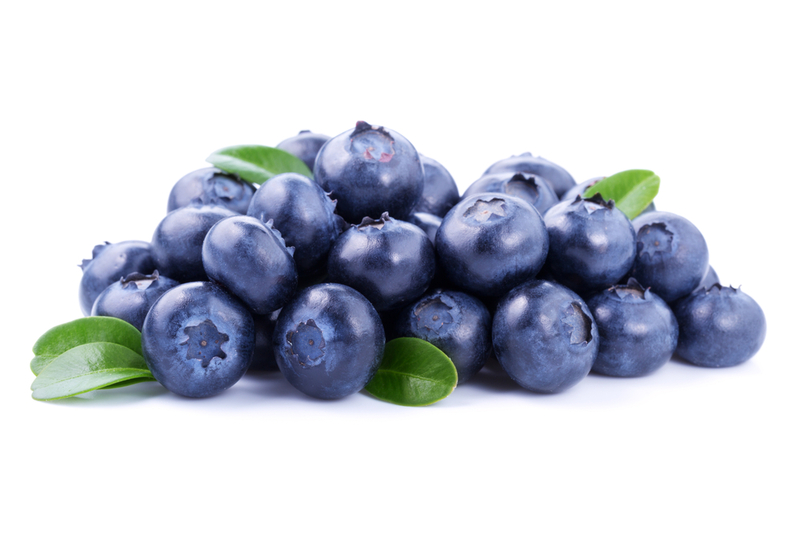 We now know that freezing blueberries does not damage the anthocyanin content – the colourful pigments that give many foods like blueberries their wonderful shades of purple, red and blue colours. They’re also packed with vitamin C and are full of fibre. The other great attribute of blueberries is their low glycemic index – in other words they help balance our blood sugar levels and thereby help us effectively to manage our weight. A generally low glycemic diet will also help those with Type 2 diabetes who need to keep blood glucose levels under control. And if that’s not enough, a research study carried out in 2012 found that eating more berries helped to reduced cognitive decline in the elderly – what’s not to like! 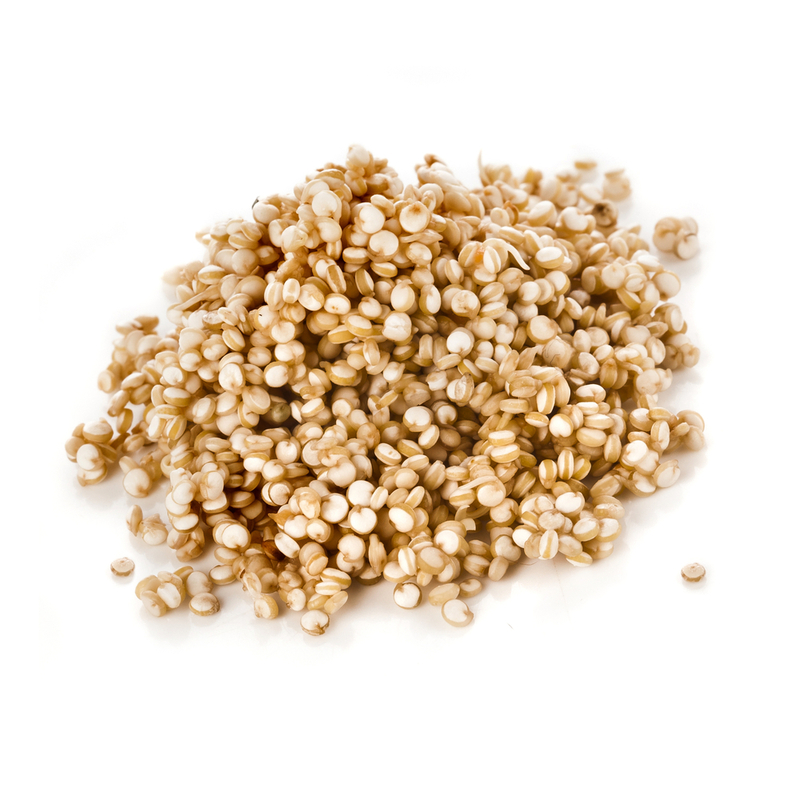 Quinoa is a protein-packed grain that has been gaining much credence over the last few years. Firstly, let’s get the pronunciation right – it’s ‘keenWAH’! And it’s great for those on gluten-free diets as it has none! It’s also very unusual, since it’s a basically a seed that’s eaten as a grain. It has superfood fame due to its low fat, high protein, mineral dense nutrient status. Quinoa is packed full of magnesium, phosphorous, iron, zinc, potassium and manganese and is also very high in fibre. Regarding its protein content, it contains all the essential amino acids so it is what’s called a ’complete’ protein. This is very unusual for a vegetarian food; the majority are what we would call ‘incomplete’ as you have to combine a grain with a pulse, for example, to achieve the full essential amino acid profile. 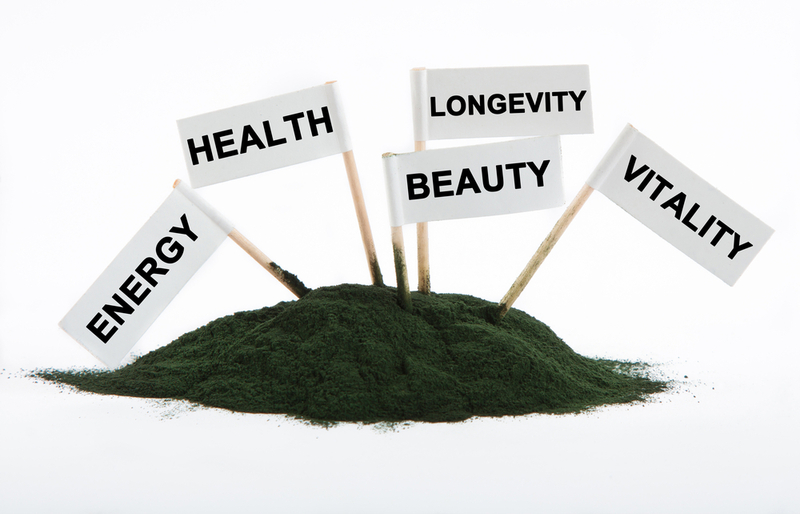 Spirulina is a natural algae that’s incredibly high in protein and nutrients. In fact, its nutrient profile is fairly remarkable, considering its humble beginnings from the bottom of the food chain. Spirulina is packed with essential fatty acids, omega 3’s and 6’s, as well as the B vitamins, vitamin C, vitamin D, vitamin A and vitamin E. Additionally, it has a great mineral profile, including potassium, calcium, chromium, copper, iron, magnesium, manganese, phosphorous, selenium, sodium and zinc. Quite a list! And what’s more, spirulina is very high in chlorophyll which helps to remove toxins from the blood and boost the immune system. A fairly recent addition to the catwalk, although a food that has been eaten for thousands of years, coconut oil has many reasons why it is appearing in our top five. Some people are concerned that it contains a high percentage of saturated fats, therefore if they consume it, they will put on weight. However, the reverse is in fact true. Many people, including athletes, will use it as part of their weight management plan because it’s packed full of medium chain triglycerides – fats that are metabolised differently by the body. These fats go straight to the liver and are used by the body as an energy source, so it’s a ‘win-win’ situation. It’s also one of the safest oils to cook with because it has a high melting point and therefore no harmful ‘trans fats’ are created. Plus, you get the subtly delicious taste permeating into your food. 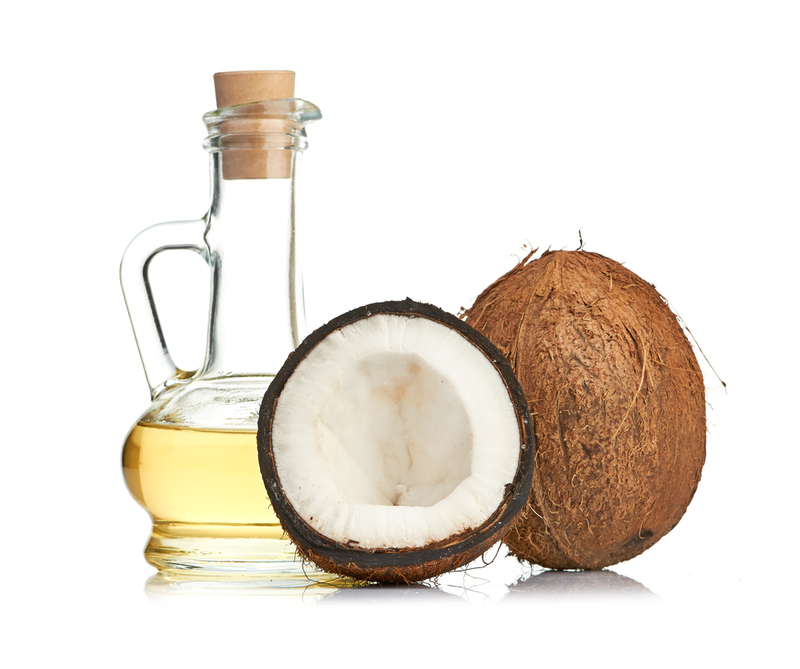 Coconut oil is also great for the skin, and particularly for those with skin complaints such as eczema. In fact, you can use it all over your body – it makes a great moisturiser, plus you can use it on your hair as a conditioner. 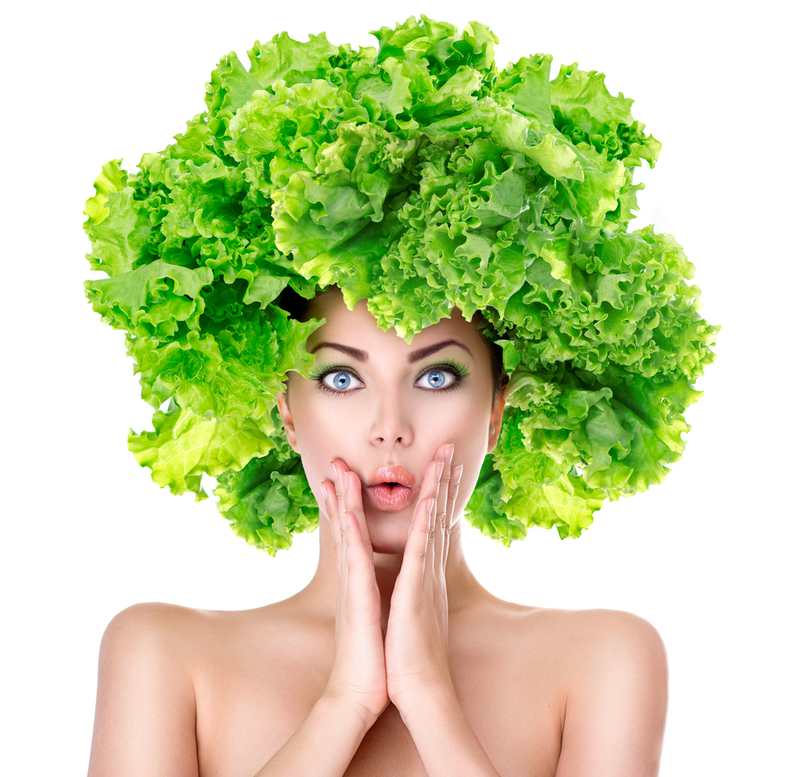 No list of superfoods – even a short one – could miss out fabulous broccoli! Its virtues are almost too long to list but let’s just take some time to highlight a few. For a start, any fruit or vegetable that is darkly coloured will always contain high levels of antioxidants; broccoli contains the flavonoids kaempferol and quercetin, together with the carotenoidslutein, zeaxanthin and beta-carotene. These are all antioxidants and have a huge number of overall health benefits. 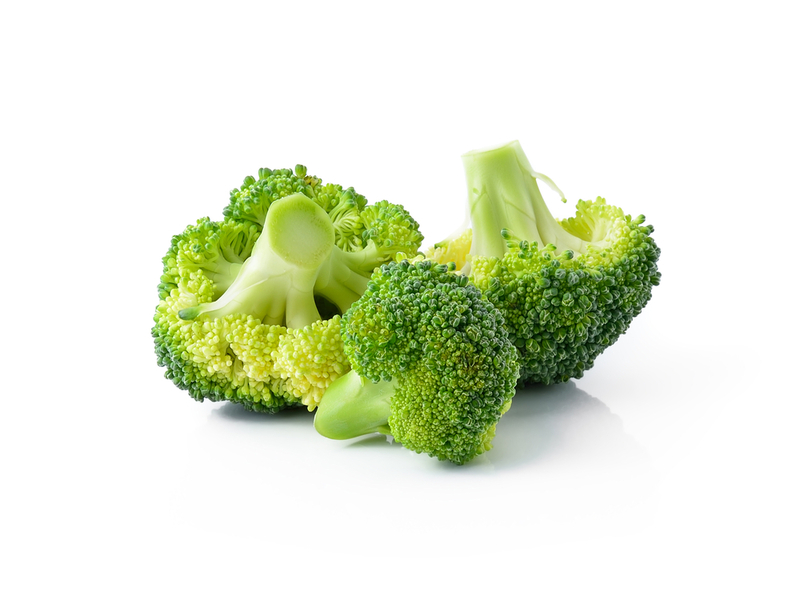 It’s also a key source of the most famous antioxidant, vitamin C. It’s a harsh world out there, and our body needs all the protection it can get from harmful free radicals that bombard us every day: packed full of all these antioxidants, broccoli really is a great vegetable to have as a diet staple every week. Broccoli’s nutrient profile in terms of vitamin and mineral content is enviableand it can also help with detoxification: Broccoli can have a profound effect on the liver’s phase 1 and 2 detoxification systems, which is quite rare in foods. And last but by no means least, most of us are lacking in sufficient fibre in our diets and broccoli provides around 10 grams of fibre within a normal-sized portion – a quarter of the required 30-40 grams of fibre that’s recommended daily. We can safely say that this vegetable will never go out of fashion! So just as Mark Twain famously said “Clothes make the man”, we can truly say that nutrients make the food! ← Detox: 3 key steps to a healthier you in the New Year!